Storm Warnings Lifted in Venice Beach - Yo! Venice! The heavy storm warnings have now been lifted for LA County. 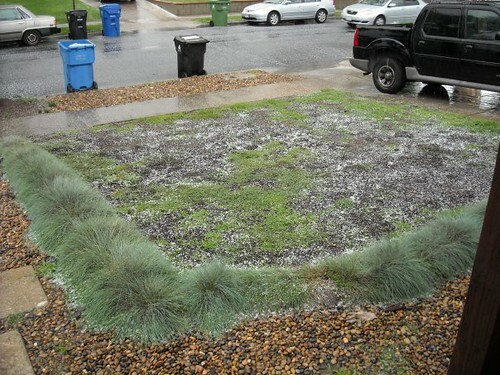 New berms are up by the lifeguard headquarters and hail has been all around. Thanks to Ray Rae and Nikki G for sending in some picts! 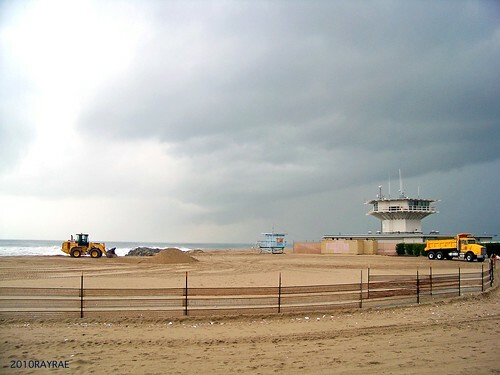 Our pal Sean Bonner over at Metblogs has some good pictures of the erosion on Venice Beach posted too, check them out by clicking here.